The only exercising activity that puts a smile on your face and makes you feel the wind in your hair is cycling. Cycling is one of the most enjoyable physical activities to routinely practice. It keeps you healthy and makes you feel fresh post a nice ride. There are many advantages of cycling and hitting the roads often. 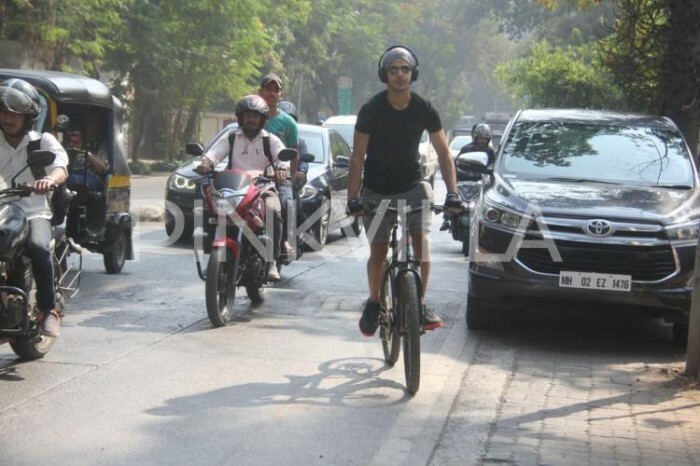 Recently even celebrities like Ishaan Khatter of Dhadak fame have started hitting the road and enjoying a ride. Cycling as an exercising activity has peaked and it is now easier to find routes and cycling groups online. In the city of Mumbai, there are a lot of different places and routes a cyclist could go to. 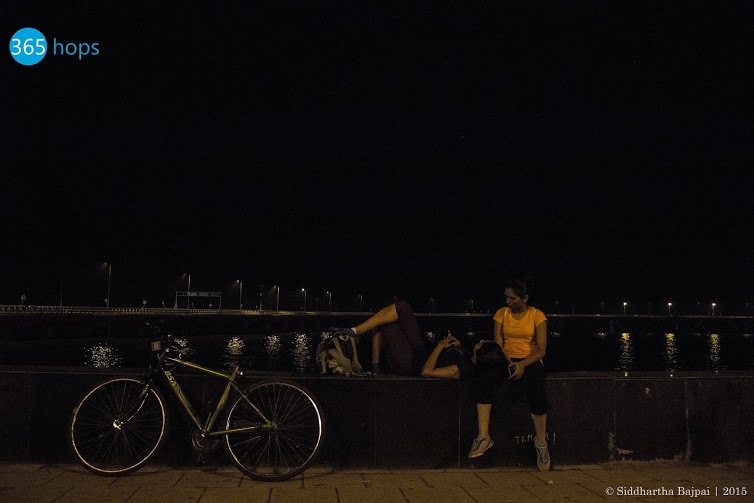 Cycling in Mumbai is all about exploring Bandstand, Bandra, Churchgate, Marine Drive, and Shivaji Park. Exploring these beautiful coastal routes of Mumbai is a unique experience. Cycling in Mumbai around midnight also interests a lot of people, as it a rare sight to see the city empty and not during rush hours. There are also a few long distance tours for dedicated cyclists, who like riding long distances and traveling to places on their cycles. Some of the routes and destinations like by these cyclists are : Karjat to Kondana, Mumbai to Lonavala and Mumbai to Alibaug. Another cycling expedition that interests a lot of cyclists and travellers is the Ladakh Cycling Tour. 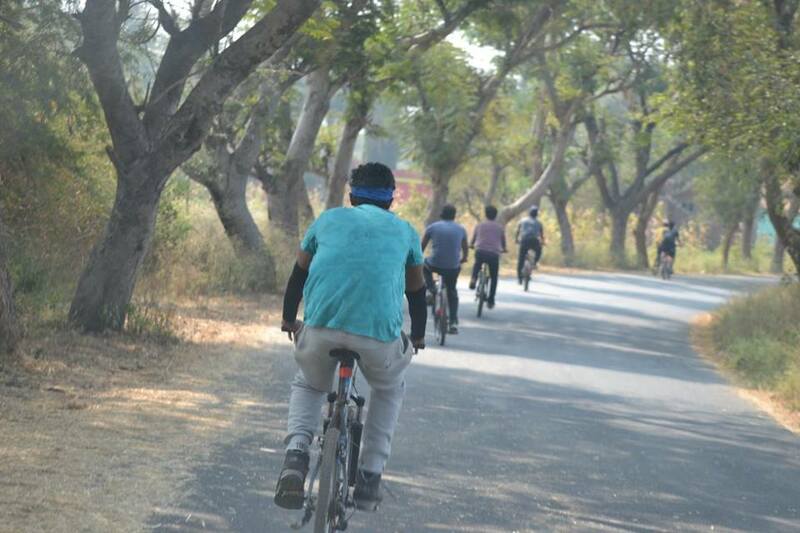 Since it is an exquisite natural trail through picturesque locations, the cycling experience becomes one of its kind and a very cherished one. With most of the cycling stretch positioned at almost 14000feet above sea level, the experience is both challenging and memorable for the cyclists. 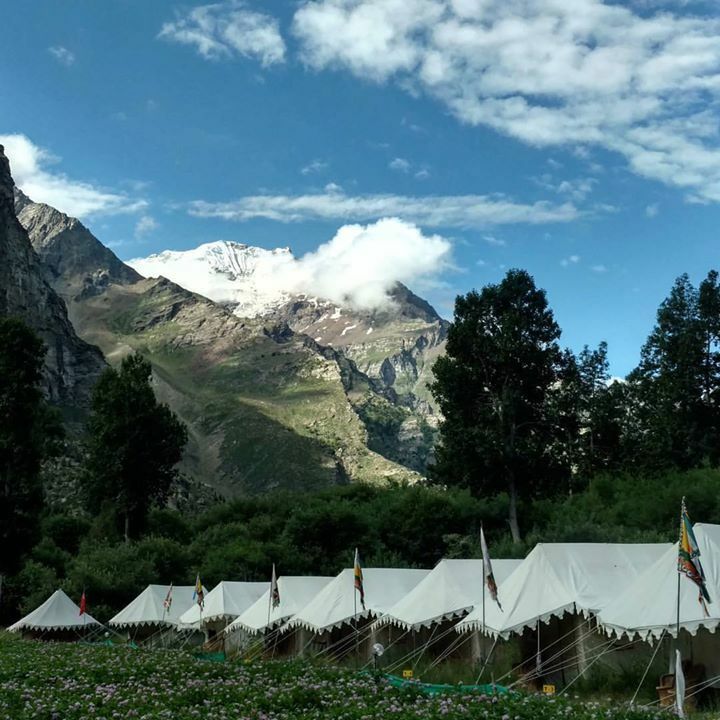 As the cycle ride progresses through Lahaul valley from Manali, the route becomes more picturesque with great natural landscape views and the beautiful atmosphere. Another city that cycling is popular in, is the city of Bangalore. Owning a cycle in Bangalore also helps avoiding the heavy traffic that the city is famous for. Cycles in Bangalore have increased substantially since the people have started using an application called Yulu. It is a cycle renting portal which helps you ride the cycle through the city for a limited period of time. Apart from using cycles for commuting, the people of Bangalore also ride to Manchanabele dam, Bheemeshwari, Ramanagara and Wayanad. All these locations can be traveled to during weekends and can be used to rejuvenate after a tiring week. Cycling as an activity is very beneficial for all of us as it keeps us fit, makes us feel fresh and also provides some adventure that frees our minds of our everyday problems. “365hops is a social platform for people interested in sports, adventure and fitness. This is a location and interest based network which connects you to the people around your area who share same interests as you. Apart from people, we also bring you the events happening around you in sports and adventure domain and discussions on live matches from Cricket to Football. You will get all the latest activities on every game only on 365hops.com. This entry was posted in Adventure Trips, Camping, Cycling, Travel and tagged adventure, Camping, cycles in bangalore, Cycling, Cycling in Mumbai, Ladakh Cycling Tour, travel, Trips.